Cordouan lighthouse stands 7km out to sea on a rocky plateaux at the mouth of the Gironde estuary. 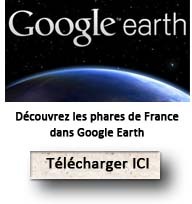 The estuary is the confluence of la Garonne and the Dordogne rivers, flowing out into the Atlantic. Cordouan lighthouse stands 7km out to sea on a rocky plateaux at the mouth of the Gironde estuary. The estuary is the confluence of la Garonne and the Dordogne rivers, flowing out into the Atlantic. The light is an essential marker for marine traffic at the estuary approach : The large West passage offers night time marker buoys, runs north along the bank of the Coubre, and the straighter Southern passage does not have lit night time markers. 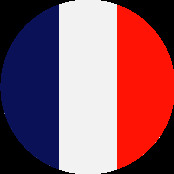 The Corduan light lies within la Gironde, in Aquitaine, between the towns of Royan, Vaux-sur-Mer and la Pointe de Grave, in the district of Verdon-sur-Mer, where it appears on Landregistry's "Plot no.1". Cordouan Lighthouse, occasionally referred to as the Versailles of the sea, the Lighthouse of the Kings, and even the King of lighthouses, was the first lighthouse to be designated an historic building in 1862, at the same time as Notre-Dame in Paris. In the late middle ages, the Cordoue moors would have settled at the entrance to la Gironde, a natural trading post. 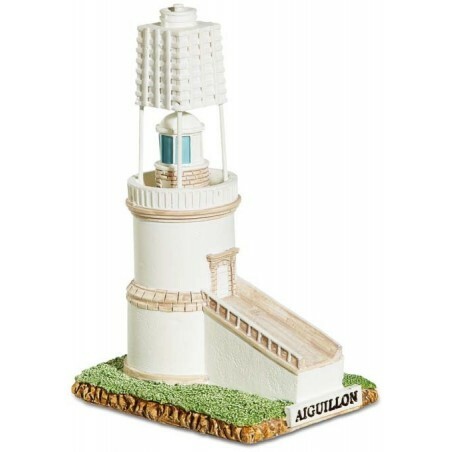 To give safe passage to their boats, enabling them to navigate the dangerous currents in the passages, they would have built a lighthouse. 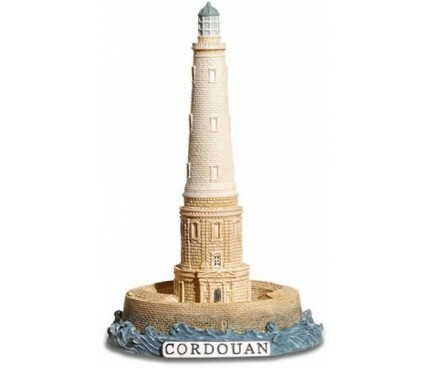 The name of the Cordouan lighthouse is derived from Cordoue. This are no documents to verify this theory, however. Waterborne traffic being vulnerable to such dangers in this spot , in the 14th Century, the Black Prince (Edward of Woodstock) prince of Galles and duc of Cornouailles, the older brother of Edward III of England, ordered the construction of tower on which somebody lived alone purely to light big bonfires. The tower was abandonned soon afterwards and fell into ruin over the following two centuries. At the end of the 16th Century, it was the Maréchal de Matignon, Governor of Guyenne's turn, to securely manage the estuary approaches. 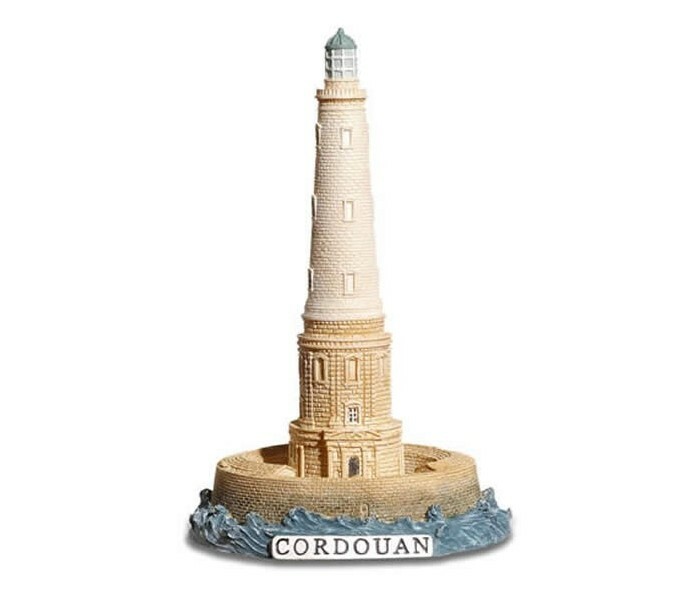 On the 2nd March, 1584, with his friend teh maire of Bordeaux Michel de Montaigne, he delegated command of Cordouan Lighthouse to Louis de Foix, structural engineer. The new work was a royal masterpiece. 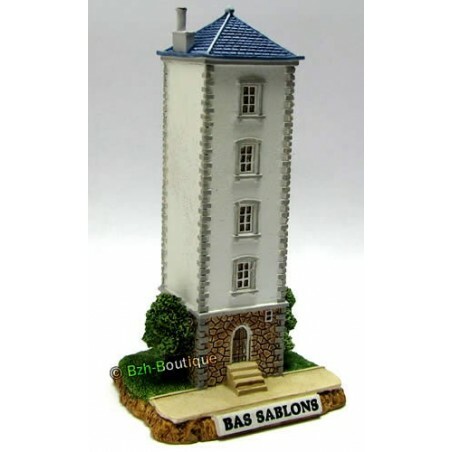 Louis de Foix spent 18 years of his life and every penny to his name building the lighthouse. He died in 1602 before seeing it finished. His son took over from him, but now bankrupt, he passed the baton on to François Beuscher, Louis de Foix's Project manager who completed the work in 1611, a full 27 years after the contract was signed. Since its commissioning in the 16th Century, the lighthouse comprised of a small dome with eight bays around it, each enclosed with stained glass. A basin mounted on a bronze plinthe was where they burned a mixture of wood, pitch or tar. The smoke escaped via a hollow pyramid 6.50 m high. The light (fire) was at 37 m above the highest seas. In 1719, the top of the tower was demolished and was rebuilt in 1724 under renewed plans initiated by Chevalier de Bitry, chief engineer of Bordeaux's reinforcements. The first light using a parabolic light system came about in 1782. From 1782 to 1789 the engineer Joseph Teulère suggested raising the tower by 30 meters, keeping the ground floor and first two levels as they are while introducing rather sober Louis XVI styling to the rest presenting quite a contrast with the Renaissance exuberance of the earlier build. Then in 1790, the engineer Teulère, having raised the structure to 60 m above high water mark, introduced the first rotating light with parabolic system. This was made up of oil lamps, or argan oil lamps, being manoeuvred by a machine designed by the horlogist Mulotin from Dieppe. The fuel was a mixture of whale blubber and colza oil d’huile d’olive et d’huile de colza. The first rotating system with glass lenses applied by inventor Augustin-Jean Fresnel was tested on the Cordouan light in 1823. The lamp had 3 concentric wicks fed by pressure pumped colza oil. In 2005 the heat shield was reinforced. In 1948, the Cordouan lighthouse became electric powered by 2 autonomous generators - a third being introduced in 1976 - connected to a lamp of 6000W in three phase 110 volts. The light being fixed, would transform into an eclipsing beam with 3 coloured stages, shining at 60.30m above high water mark. In 1984, a 450 W xénon lamp was installed. This was replaced 3 years later with a 2000W halogen lamp. Betweem March and November of 2005, an armed concrete shell measuring 70m in length and 8m high was constructed around the western flank of the structure to better protect it from the strong west swells which caused structural vibrations endangering the tower. The work undertaken by Guintoli business cost around 4.5 million euros.